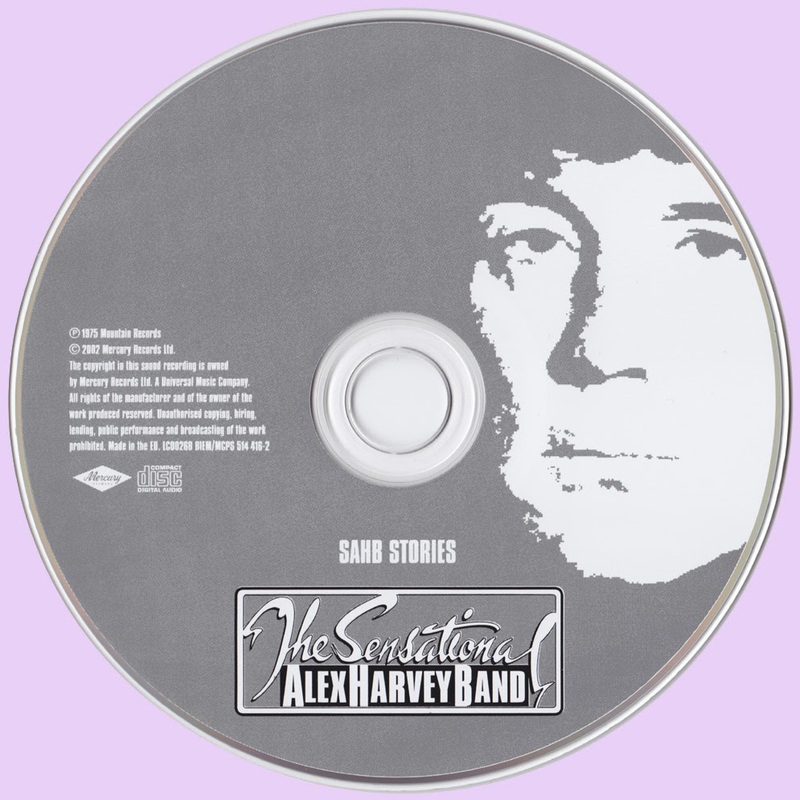 Completing the two-fer reissues of the Sensational Alex Harvey Band's 1970s LP catalog, this final package brings together the band's final, dying breaths. Cut less than a year after "Delilah" finally broke the band into the U.K. pop mainstream, SAHB Stories is the strongest of the pair; indeed, at its greatest, it shines alongside the very best of the band's past. The closing "Dogs of War," is a bombastically overwrought examination of the mercenary mindset, while the twisted history of "Boston Tea Party" -- quite likely the only U.K. hit to mention George Washington's wooden teeth -- is set to a pounding tomahawk guitar riff, and an extraordinarily contagious chorus. A positively spellbinding interpretation of Jerry Reed's "Amos Moses," meanwhile, drops the listener head first into the Louisiana bayou, hunting alligators and police chiefs alike. 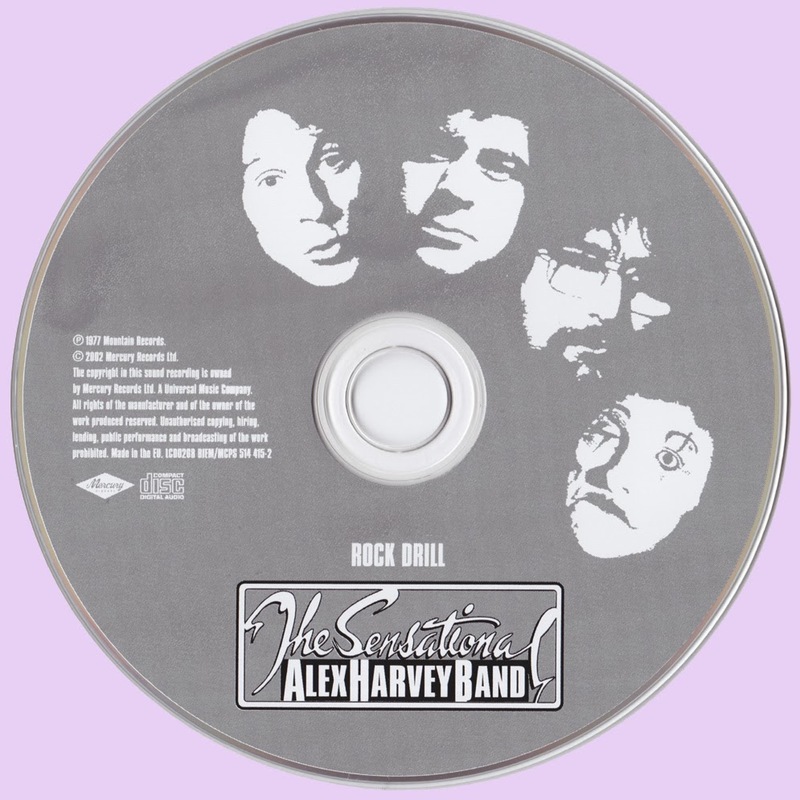 Rock Drill, on the other hand, was recorded almost two years later, with the band's career and momentum alike having been irreparably hamstrung first by Harvey's illness and "retirement"; then by the rise of punk rock, to file the group firmly into the box marked "has-beens." It was precisely the kind of challenge Harvey ordinarily relished, but he was tired and still unwell; the comeback came a few months too soon, and the songwriting came slowly. "Mrs Blackhouse," cut as a single during 1977. 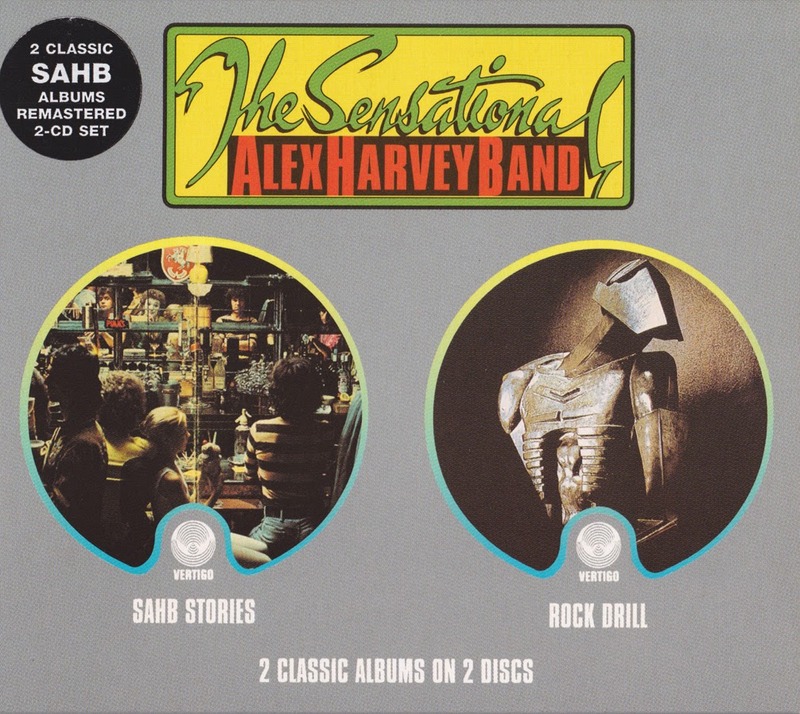 The odd "Water Beastie," truly hinted at the deranged variety and complexity that had hallmarked past SAHB albums and it's revealing that, 25 years on, Harvey's Considering the Situation anthology considered that song alone worth excerpting from Rock Drill. 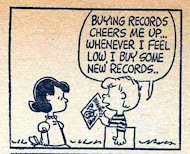 In truth, the album is not quite that dispensable. But it does come close.